My running group and I have put a challenging trail race on our calendars for next year. We are still riding the high from Hood to Coast last weekend, and new races keep piquing our interest. 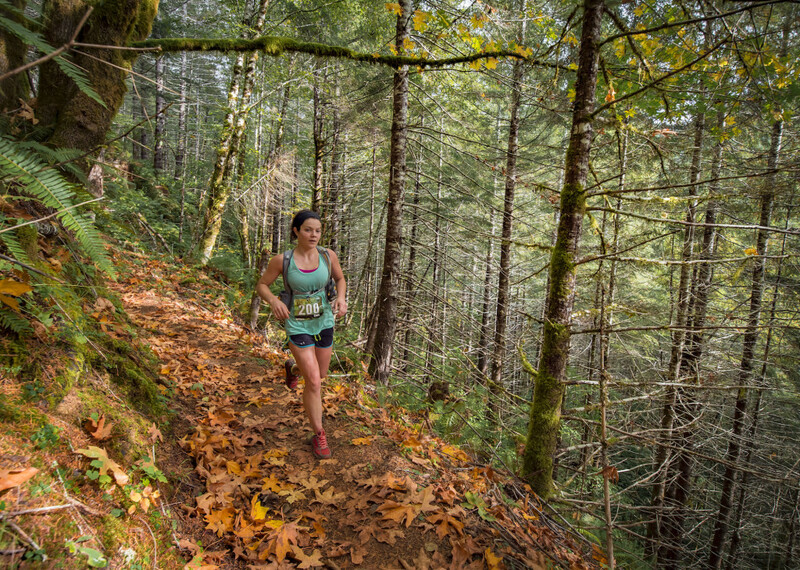 Elk-Kings Trail Races occur every October in the Tillamook State Forest off Highway 6, and it is definitely on our list. Elk-Kings is an impressive trail run over Elk Mountain and King’s summit. The hike up to King’s summit is a popular hike during all times of the year. I have yet to hike it, but I hear the views are breathtaking. We plan to hike this trail soon as a running group in preparation for next year’s race. If you are looking for a technical trail race, this is for you. There is plenty of elevation gain on the single-track course. The race website has a couple YouTube videos of the race that gives you a good idea of the terrain and technical aspects. There are three different distances to pick from – the 25k will have you racing 5,800 feet over two summits. The 50k is a double out and back with 6,500 feet in elevation gain. And finally, the Mountain Marathon – a 27.5-mile race that has a cringe-worthy 8,000 feet gain in elevation. You will feel like a mountain goat as you go up and over the summits numerous times. 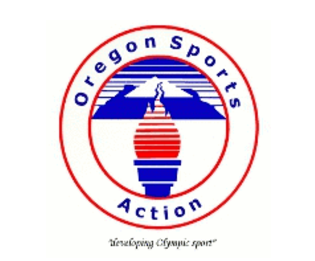 The race finish is held at the Tillamook Forest Center where there will be pulled pork BBQ and veggie burgers. The Forest Center has a wonderful museum full of the history of the Tillamook area, and the forest surrounding it is nothing if not majestic. To make the 25k and Mountain Marathon even more fun – the first man and woman to reach the summit of Elk Mountain, are crowned King and Queen of the Mountain and receive a special award. Elk-Kings Trail Races will be held on October 13th this year. The 50k begins at 7:30 amand the 25k and Mountain Marathon both startat 9 am.Registration closes on October 7th, so mark your calendars if this excites your inner mountaineer. As I plan to run this next year, I would love to hear if you’ve run it before, or if you plan to do it this year. Share some tips on surviving the elevation gain, and repelling back down.